The Christmas spirit comes in all forms and getting into that spirit has never been more inspiring. While Christmas is a heavily nostalgic time for many, we continue cultivating that perfect decor by adding something new to our holiday decorations every year. There are also those of us who plan out a different theme every year and West Elm has done a great job curating an excellent collection of Christmas decorations for every taste. This year’s three themes come in the form of “houses” and because this is my blog, I will start with my favourite of the three groups; the Venetian House (see image in header). 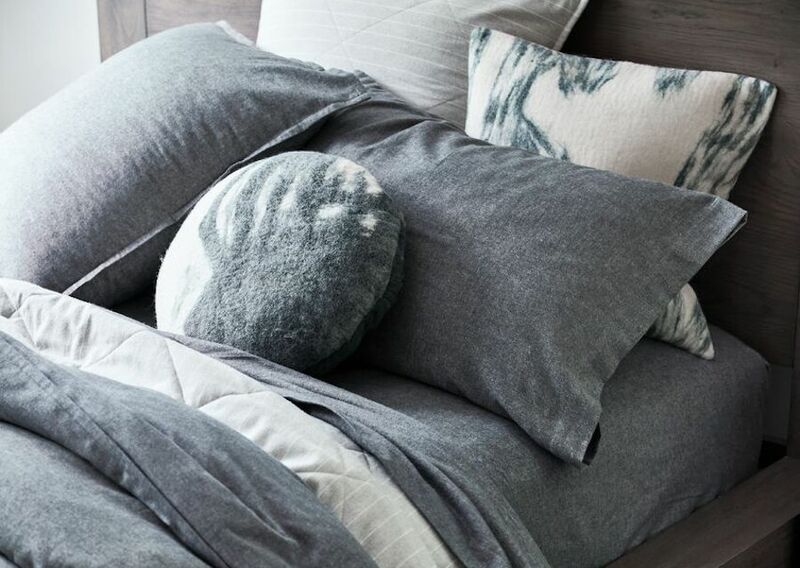 Billed as a more globally inspired collection, it’s also West Elm’s most traditional collection. With a modern, European inspired edge, the collection, which includes deep colours, rich fabrics and metal accents, is an invite to enjoy dazzling parties filled with Christmas cocktails and canapés. The other two collections include The Frozen Lake House and the Advent House. The Frozen Lake House is the epitome of quiet Christmas comfort. Staying in cozy pyjamas and spending the holidays reading or watching movies white wrapped in soft grey and brown hues. It’s a collection that seems inspired by the solitude of winter weekend afternoons spend quietly contemplating everything and nothing at the same time. The Advent House is the most stark. Scandinavian inspired simplicity with pops of joyful colours like red, blue and yellow is the backbone of this collection. It’s not what we expect when we think Christmas but the contrast is fabulous. It’s because it’s so unexpected that it’s also so amusing, delightfully infantile and refreshing. Drop in and see the collections for yourself. You’ll be delighted with the trimmings that West Elm has to offer. The decorations are fun, the candles are crave worthy and the furniture is inspiring.